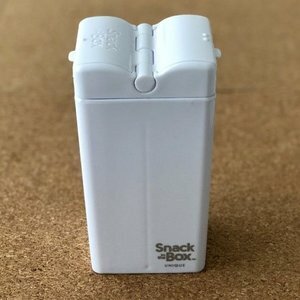 Snack in the Box is the newest member of the drink in the Box family. 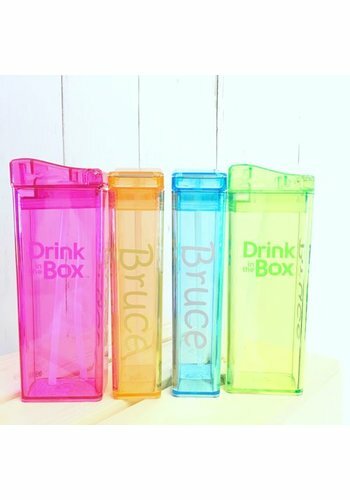 A snack box with a pop-up lid and two compartments for your favorite (school) snack. 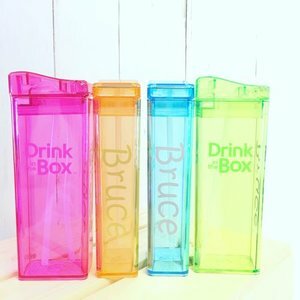 NEW from the designers of Drink in the Box: Snack in the Box. 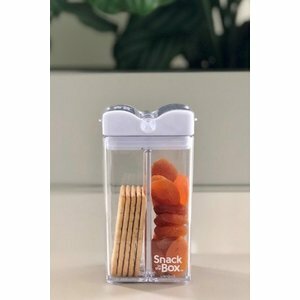 Snack in the Box is a transparent snack box with two separate compartments. Each part can be opened separately from one another. 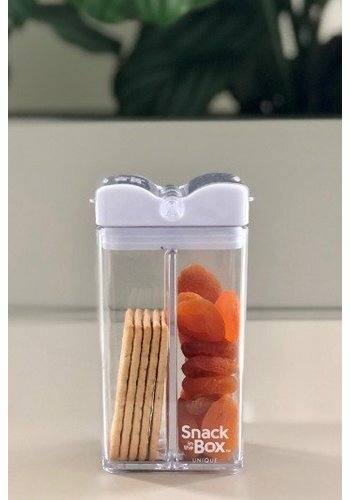 Fill it with two different or the same snacks and take them to school, the beach, on the road or at work. 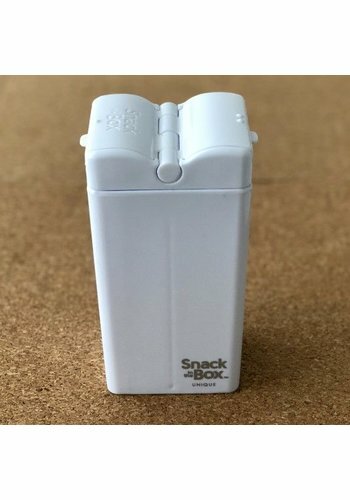 Boxje snack or snack box is leak-proof and durable; you fill him endlessly with a tasty snack. Available in the familiar colors pink, lime green, blue and orange.